Winter is always a tough time for my skin. I have combination skin, meaning sometimes it’s oily (especially during my time of the month) and other times (like during the cooler winter months) it gets really dry. 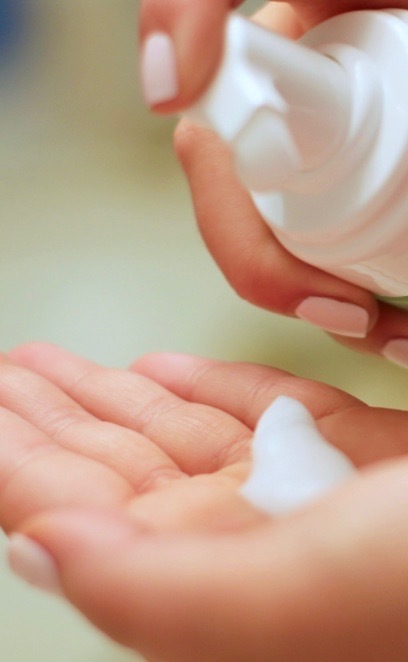 It’s hard to find the right products that help prevent breakouts but also make my skin soft and smooth…the solution? 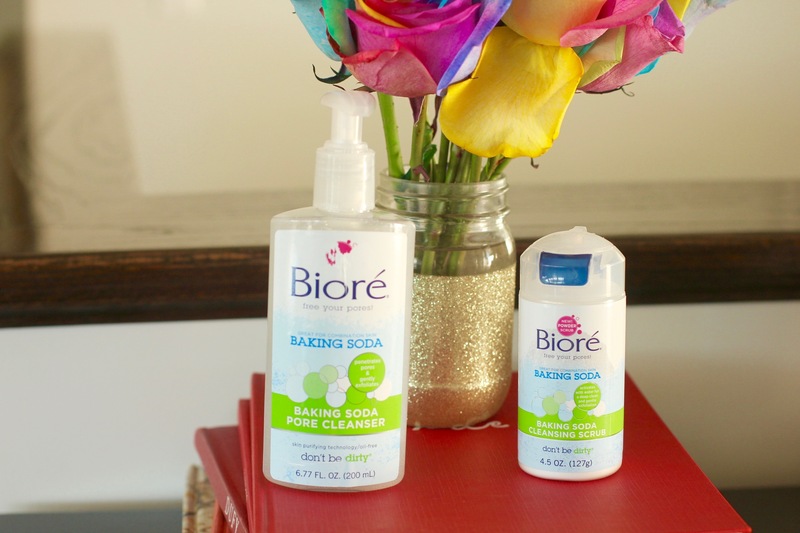 Bioré Baking Soda Pore Cleanser + Cleansing Scrub! 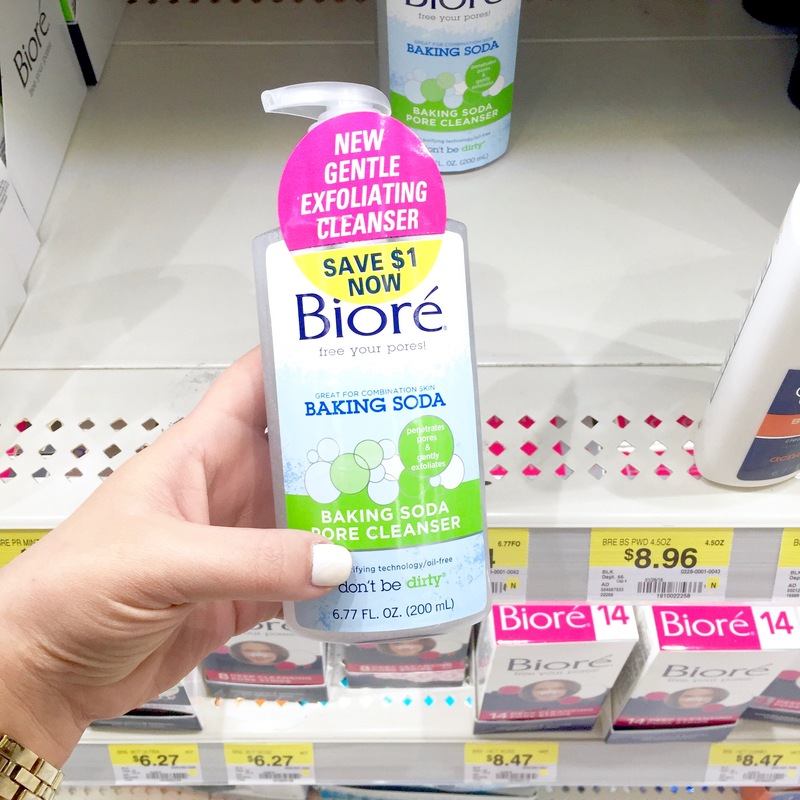 I have tried all different types of face washes, scrubs, cleansers, masks + more but I never thought I’d fine these awesome Bioré products on sale (with limited quantity) coupons at Walmart! 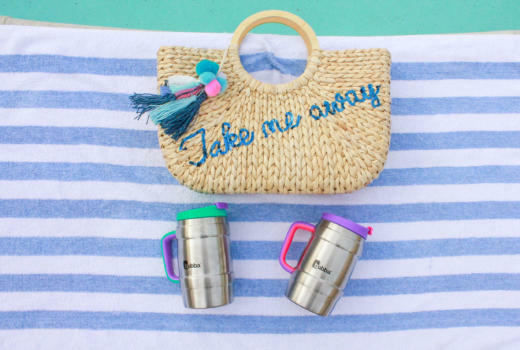 Walmart is one of my go-to places to shop for everything because of the great rollbacks and prices…who knew the same applied to beauty + skincare! 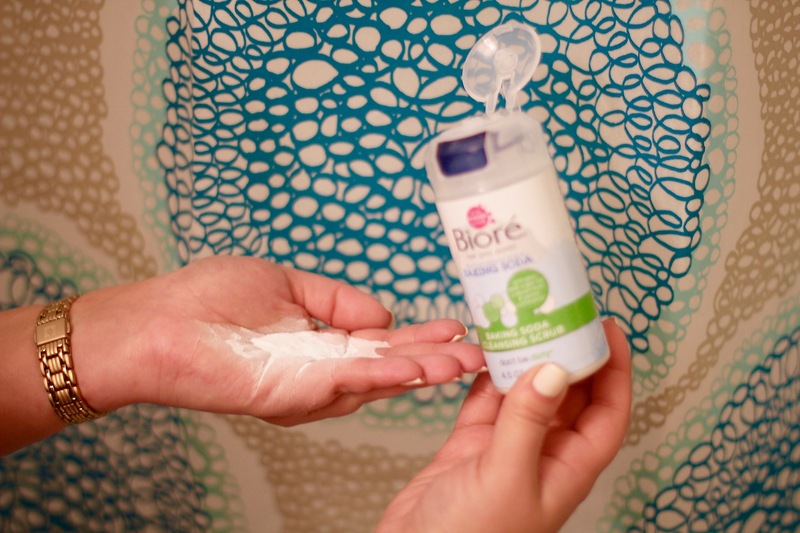 I picked up Bioré Baking Soda Pore Cleanser to help penetrate pores and gently exfoliate my skin and help prevent further breakouts without over drying my skin. It helps to balance and smooth your skin (which I always need from spontaneous breakouts) and it dissolves dirt, makeup and oils from a long day leaving your skin feeling fresh and soft as can be (much needed after a long day at the office or running around LA) :p Best part? It purifies pores in just 2 days!! That’s some quick results right there! 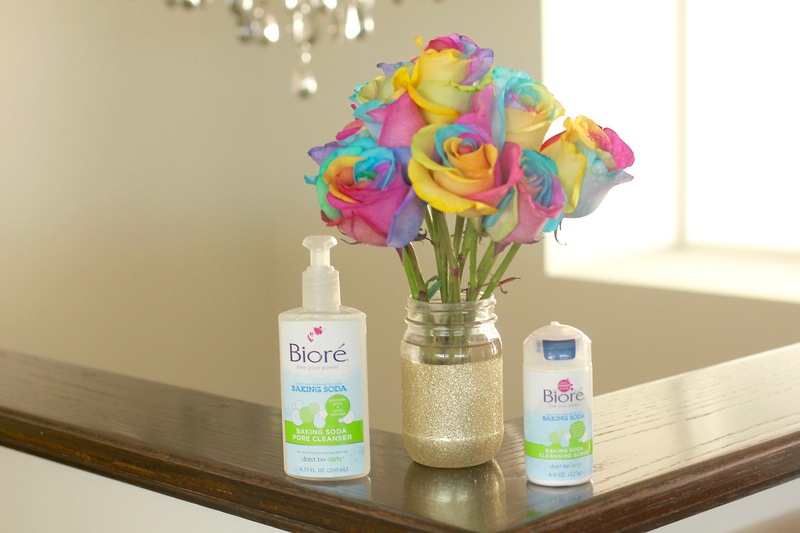 In addition to repairing my pores, Bioré is helping me prevent body breakouts and smooth out my skin all over with their Baking Soda Cleansing Scrub. I don’t know if it’s just me, but for the past year I have been experiencing breakouts all over (not just on my face anymore). 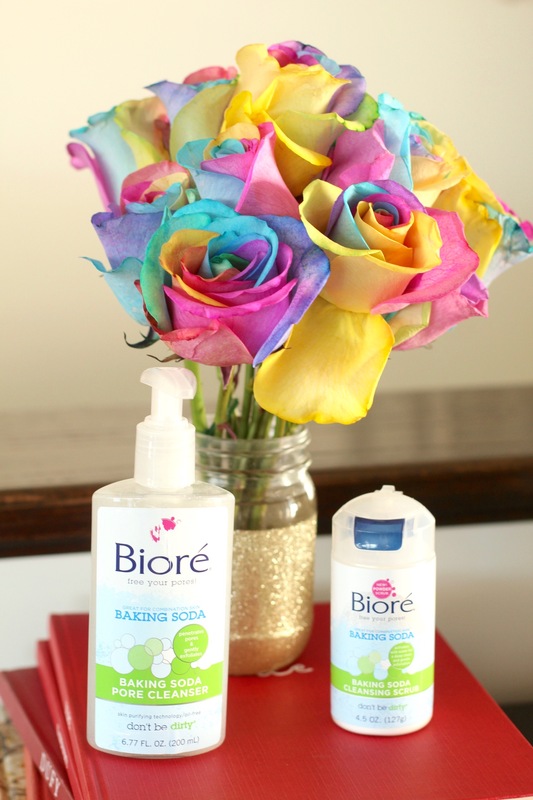 I’ve went to dermatologists, tried tons of medications and nothing has done the trick to prevent breakouts or help even out my skin…but this new Bioré Baking Soda Cleansing Scrub has worked to gently exfoliate my skin, remove flaky and dry skin and smooth out my skin tone. The product itself is pretty cool all you need to do is pour some out and it activates with water. It fizzes and foams and reminds me of a fun little science experiment (I mean what is cooler than that? right!) haha!